Juuling...What is it & What does it mean to Juul? Western High School Students, you can order your college eTranscripts by clicking the button below. This will take you to a customized website to ease in the sending of transcripts to colleges. Welcome to Western High School! Welcome to the Western High School web site. 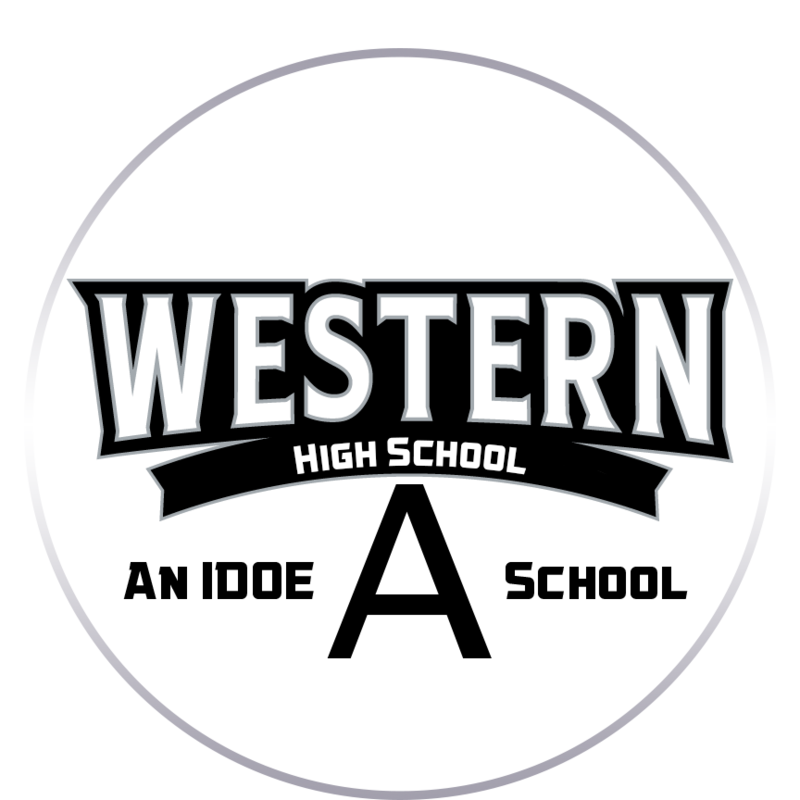 As Principal, I believe you will find our website informative and a useful tool to gather information regarding Western High. 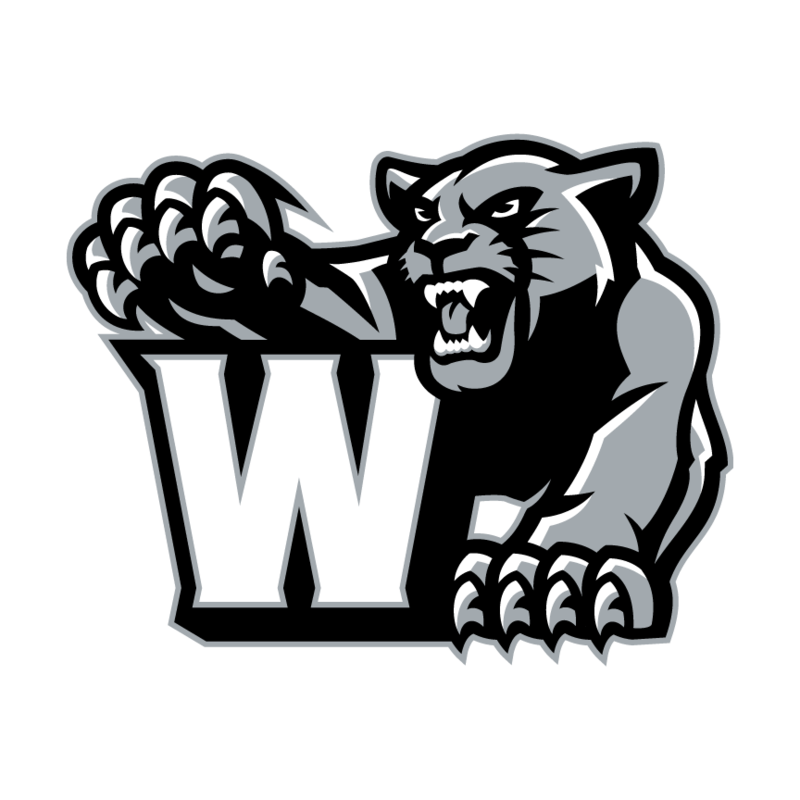 Western High School is an outstanding school where we are committed to the success of each of our students. Strong parental involvement in the education of their children is a vital component to our success. Working together, we are helping the children grow into readers, writers, creative thinkers, and problem solvers, as we prepare them for life in the 21st century. Our school is a traditional high school with approximately 800+ students, in grades 9-12. The educators, support staff, and volunteers work together to provide an outstanding program where each student has an opportunity to achieve his or her potential in a safe and nurturing environment. Our School Improvement Plan guides our continuous school improvement efforts. There are many ways for you to communicate with us. Our address, phone numbers, and email address are listed here on the website. We look forward to hearing from you regarding anything that can help us continue to thrive as an excellent school. 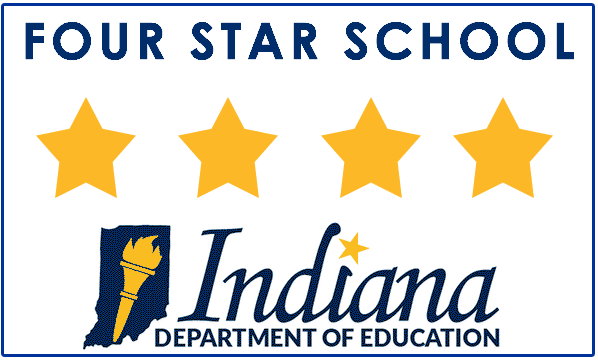 Western High School was awared a Four Star Rating for the 2017-2018 school year on March 8, 2019 by the Indiana Department of Education.